Audiobooks are great for people on the go. I listen while I'm running errands, cleaning the house, folding laundry...you get the idea. 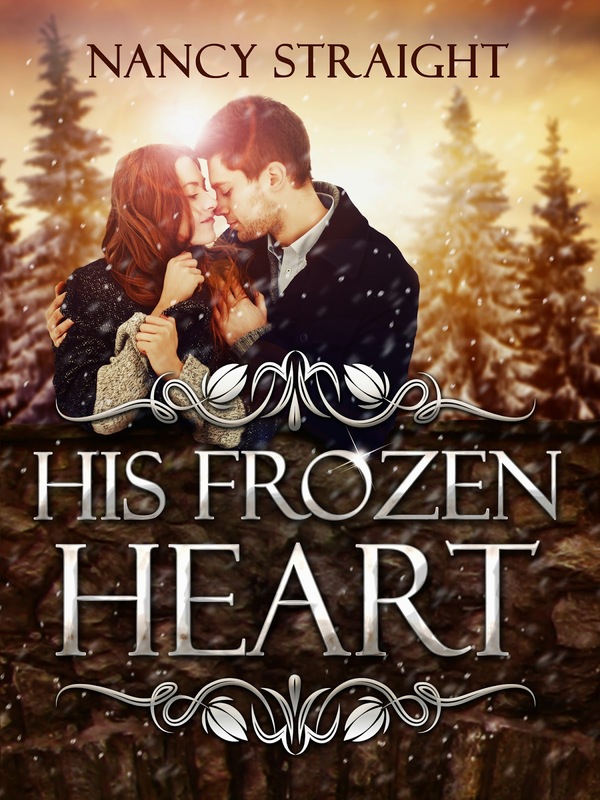 I hope you'll check out the sample and give His Frozen Heart a try.